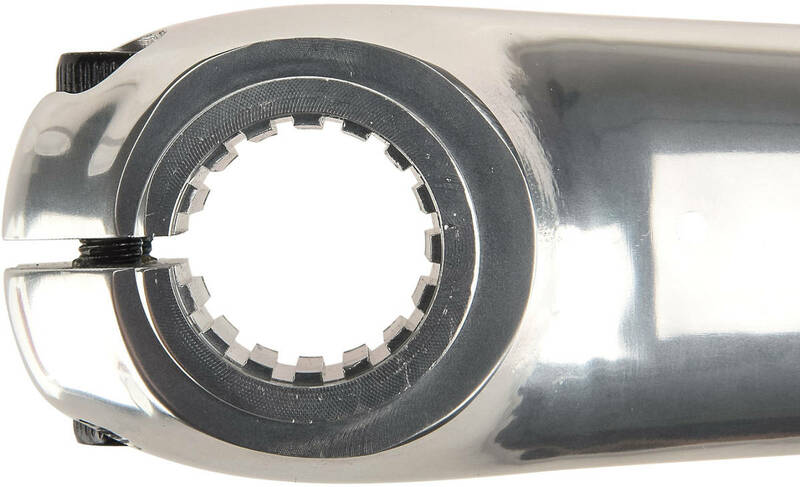 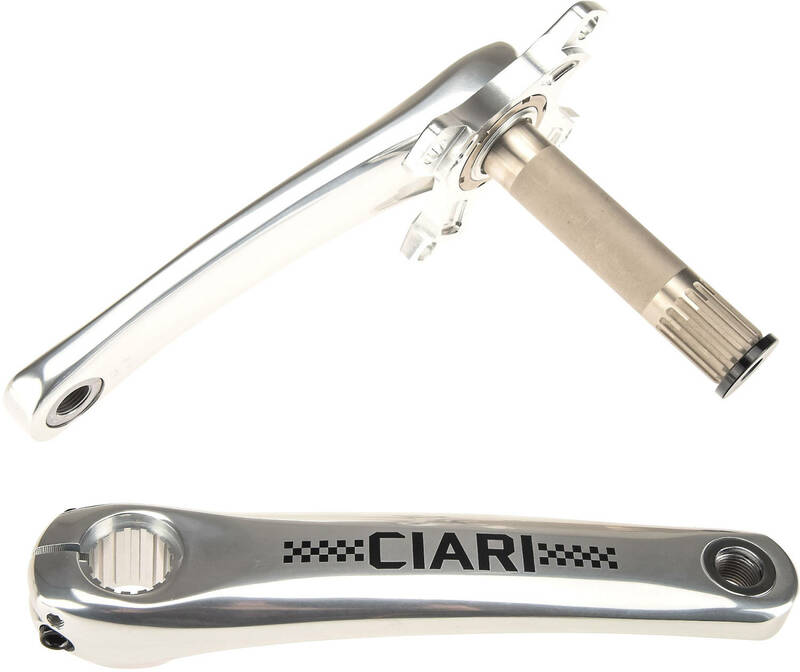 The Ciari Turbino Pro BMX Crank comes with 6000 Series aluminum pedalarms and fully heat treated chromoly integrated crank spindle. 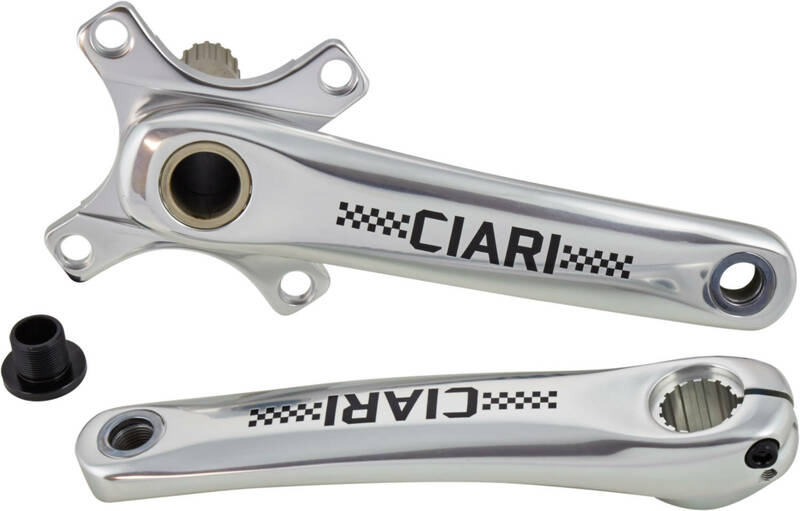 Designed in a 2-piece version which fit any 4-bolt chainwheels. A perfect choice for any junior bikes or smaller.